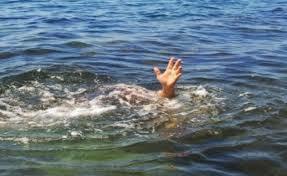 MANGOCHI-(MaraviPost)-A boy in Mangochi, 14-year old Jafali Alli, drowned in Kapira River. Mangochi police station deputy Public Relations Officer Amina Daudi said Jafali met his fate at 1300 hours when he and some friends went swimming. The boy’s body was retrieved from the water and taken to Mangochi District Hospital for postmortem where results established that death was due to suffocation. “Police in the district are therefore, advising the general public not to allow children to play or swim in rivers or the lake without the company of guardians,” Daudi said. Jafali hailed from Ibrahim Village, Traditional Authority (T.A) Chimwala in Mangochi district.